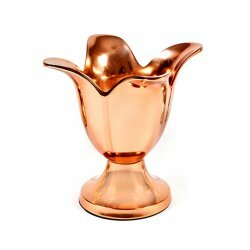 Vase and Candleholder two in one for an awesome look to any table. Silver Plated Tulip Candleholder and Vase. 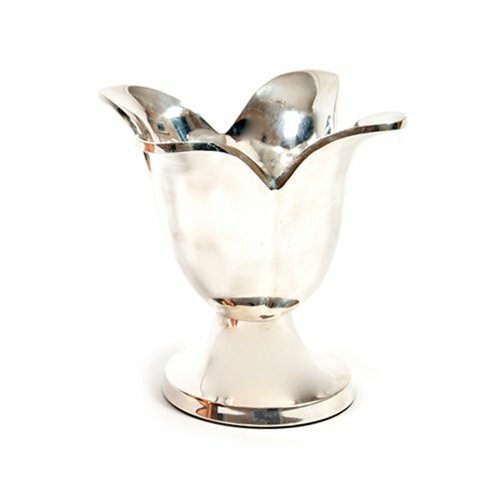 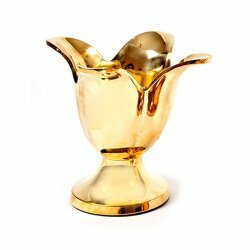 This versatile piece can be used for not only candles, flowers but also as a serving dish for candies, nuts, etc.